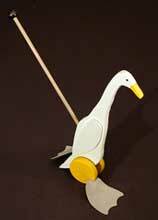 The RunnerDuck Projects page, a place to find all types of projects for childrens toys. Here's a fun little project you can do with your kids. My dad helped me make one of these when I was a kid and I think it was to keep me from using my BB gun on everything. Toy boat, toy boat, toy boat! How'd you do? This week we have a wood project for the kids that will need an adult's assistance. We made these toy paddlewheel boats as kids and played with them in the big pond we had at the back of our property. You can have that same kind of fun with this easy to build paddlewheel boat. Make these with your friends and have boat races. Now that our grandson is growing it's fun to measure his height to see how fast he is growing. This growth picture stick not only tracks his growth but provides a space for pictures so you can see what he looked like at a certain height. 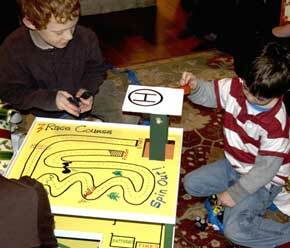 It's time to get out in the wood shop and start making those great Holiday gifts for your kids and grand kids. This weeks project is simple and yet will give hours of pleasure to that special little someone in your life. Continuing with our Holiday toy making, this sled is really a wonderful little toy. It's great for pulling your favorite Teddy Bear around in the snow, or just hanging on the wall. I know it seems a little late for toys but just because Christmas is over doesn't mean that there aren't some little kids out there with birthdays. This would make a great gift for that special child that likes real toys, if you know what I mean. Nothing nicer than a hand made toy. This project has had my interest for some time now. It's sort of a scientific instrument that's more fun than science. I first saw this device when my brother Ron got it for a birthday present. A friend of his made it from plans he found in a German book on things that measure our environment. I've since lost the title of the book but will try to find it for you. It's all in German and since I don't read German it was a little difficult to figure out. 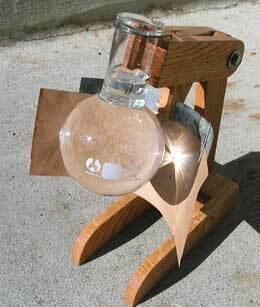 The book called it a Heliograph Mit Laborkolben but I call it a Gizzie. Basically it's a device to record the suns path by burning a track onto a piece of paper. It works really good. This is a great device to just have sitting around the house for a conversation piece. 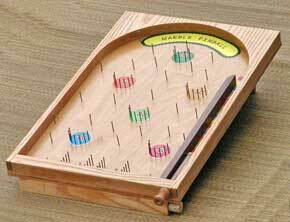 Both Marilyn and myself got to play with pinball games similar to this one. We combined what we both remembered about them and came up with this one. We made it for our grandson Camden for Christmas and he was thrilled. 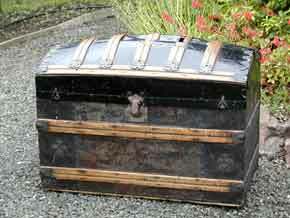 Marilyn bought me a wonderful Taunton book on treasure chests called Treasure Chests by Lon Schleining. I guess it inspired me to try and tackle my own treasure chest. I've had a large chest for many years that was patented September 3, 1887. I think it was build shortly after that. It's in pretty bad shape but still functions as blanket storage. I really wonder what tales it must have to tell. The design of my chest uses the lines of the old chest. Mine is only 12" X 7" X 8 1/2". 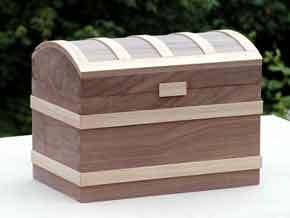 I used a vacuum form mold to make the curved top and dove tails for the joinery. I hope you take the time to make this nice little chest and also check out the Treasure Chest book, you'll love them both. I always enjoyed looking through kaleidoscopes as a kid and figured that my grand kids would enjoy it too. I made these for Christmas presents this year and they were thrilled. 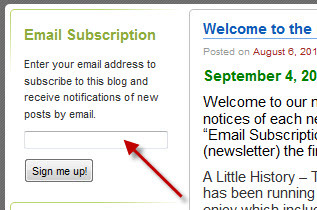 I was inspired by an article in the November 2006 Wood Magazine. 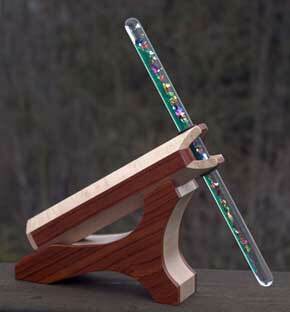 I liked the idea of a wood kaleidoscope but their design was rectangle and I wanted one that was octagonal. For Christmas 2008 one of the presents we made for our grandkids was this pair of stilts. They have really been having fun learning how to use them. In fact they are having so much fun I may just have to make a second pair! For Christmas this year we made a parking garage for our two grandsons. It was really a hit when they opened it up. It was a lot of fun to make and even more fun to watch their faces as they opened it the package. Here's a great Christmas present that you can make in time for Christmas. It was given to us by Matt, Ken's son-in-law. Matt is a fine woodworker and still had some trouble making this game board.